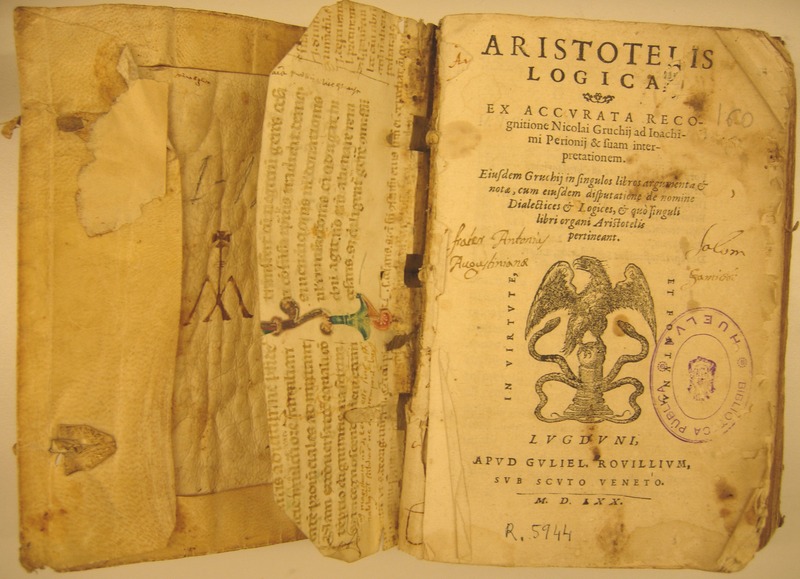 The Organon is comprised of six of Aristotle's works on logic, and provides the basis for Aristotle's thinking on the subject. The Organon has been used by students of logic for generations. He discusses syllogism, the structure of being, and knowledge itself. Aristotle's Prior Analytics in English. Aristotle's Sophistical Refutations in English.